Home Business Branding Is Your Business Blog Too Boring? 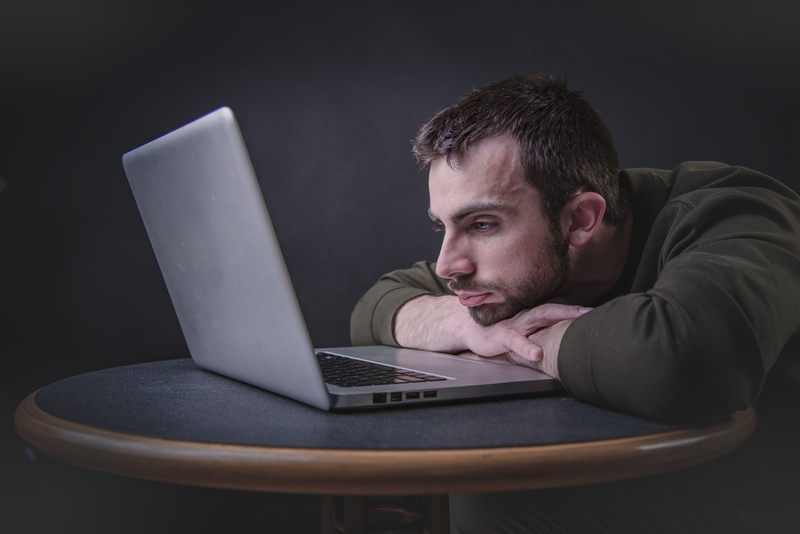 Is Your Business Blog Too Boring? It’s almost unheard of for a business not to have a blog section. Blogs are quickly becoming a way of sharing news, opinions and even offering lighter content compared to the rest of your website. A blog can be a useful asset, but if you’re not making the most of it, your blog could be your website’s weak link. If traffic to your blog is low, there could be several things to blame. For many businesses, the issue lies in the content. Is your blog engaging enough? Does it reach its target audience? These things are important to help make your blog a valuable tool for your business. Is your blog too boring? Give the following some thought and read more about some of the ways you can make your blog a must-read for your business. A blog has the potential to be a strong promotional tool for your business. Blogs are a great way to circulate information, produce content that sits separately to the rest of your website and helps people to learn more about your business. Blogs can be an easy way to get more leads from your website, giving you content that you can promote through your social media feeds and places like Medium and LinkedIn. Blogs also have subscription features, so they’re an excellent way to generate an additional distribution list to connect with your clients. While blogs can feature a mixture of content, the writing is still the most important aspect. A blog must be well-written, feature good spelling and grammar and be concise. If your writing is a bit flat, or you lack the skill to produce a good blog, you might want to think about undertaking a copywriting course or studying how to write a good blog post. Even the best writers can find it tough to make a dull subject interesting. You shouldn’t write a blog post just for the sake of content; you should write it because it’s interesting. A good way to ensure you always have great content is to plan it out in advance. Make a content plan with a list of topics you can prepare for times when you need to publish something – the rest of the time you can focus on topical subjects that will help drive traffic to your website. Some things that make good content for your blog include interviews, reviews and opinion pieces. Tutorials, how-tos and listicles are also popular with readers looking for short, easy-to-read content. It’s important to remember that people have a short attention span online, so content that is too long won’t cut it. While written content is important, blogs have adapted to become so much more. Blogs now feature photos, videos and audio to make them much more engaging, as well as helping to hold reader’s attention. Using infographics, GIFs and other types of graphics can all help to strengthen your content and give your readers so much more than words on a page. You don’t need to be a talented graphic designer or digital content creator to produce high-quality visual content. Your phone’s camera is good enough to film excellent video content, and editing apps are easier than ever to use. To create graphics, you can use Canva and similar tools to produce everything from social media graphics to overplayed images, helping your blog content to really shine. Plan blogs regularly to help keep readership up and to keep your blog up to date. Add high-quality visuals to keep content interesting and relevant. Use platforms like Twitter, Facebook and Pinterest to promote your blog content and grow your customer base..
Read back through what you’ve written to check that it makes sense and that the spelling and grammar is correct. Learn how to use SEO (Search Engine Optimization) to help people discover your blog using Google and other search engines. Make sure that your posts contain links to other websites, as well as some links to your own website and products. With the right content and promotion strategies, you can turn your blog into a valuable asset to your business. It can take time to build up a readership, but the results will be worth it in the long run. Focus on creating a blog that offers value to your readers to increase your leads and boost your sales.